If you want to make a bag that is safe from those nasty pickpockets then here is The Helsinki Anti-Pickpocket Bag. 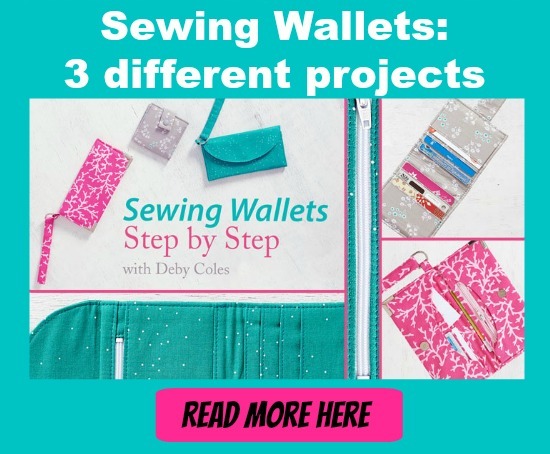 You can get the FREE PDF downloadable pattern here and watch three excellent FREE videos showing you how to make the bag. The fabric bag has strong twisted handles that will let you hold the bag securely, as well as a secure main zipper, with no gaps around the gusset, making it hard for a thief to access. Inside the pockets are zippered, giving you another line of defence, so that you can keep your money and valuables super safe. This is an easy project to follow, for a beginner sewer, that will make you feel safer if you are traveling or spending time in crowded places. Here is the first FREE video. And here is the second FREE video. And here is the third and final FREE video. And below that is a link to the FREE PDF downloadable pattern.